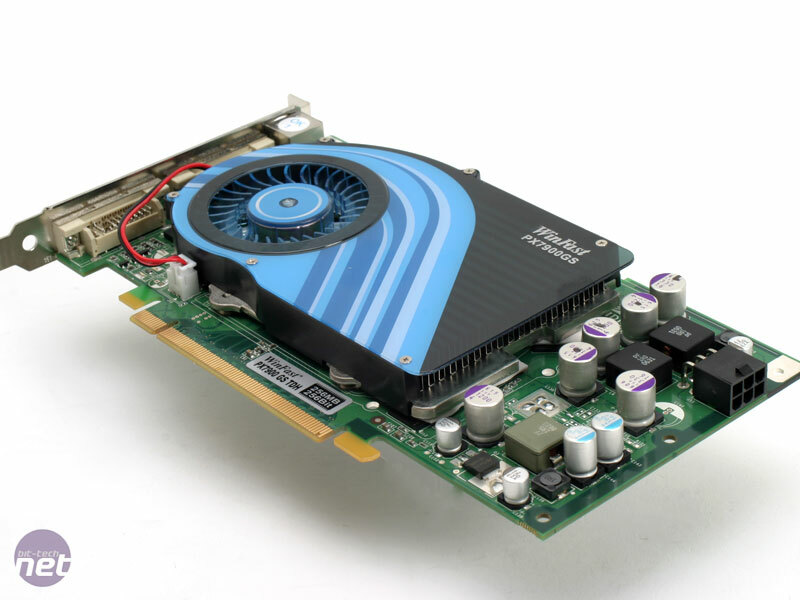 Last week, we had a look at six different GeForce 7900 GS video cards from BFG Tech, EVGA, Galaxy, Inno3D, Point Of View and XFX. While there was nothing wrong with any of the cards on test, we had great trouble picking a card that really stood out from the pack. 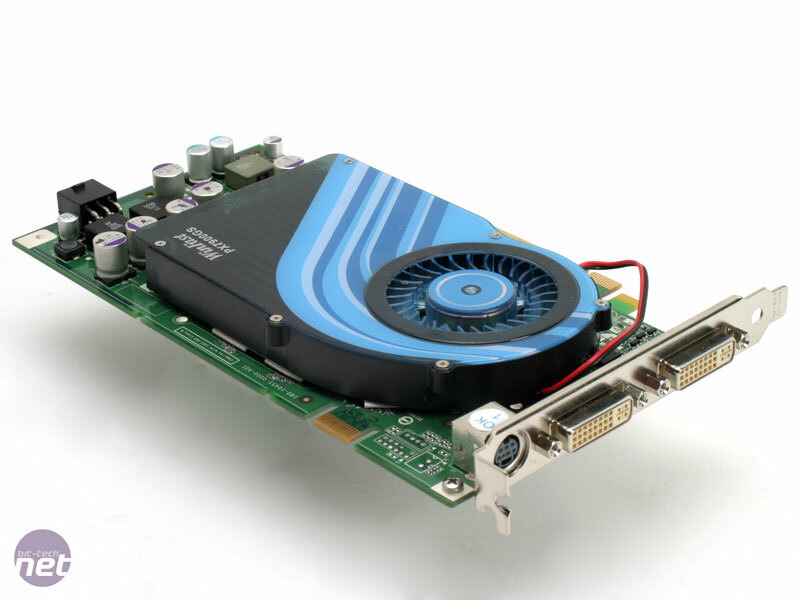 We gave EVGA's e-GeForce 7900 GS KO Superclock a recommended, since it was the only one to come with support for HDCP. It also comes with a decent warranty scheme and EVGA's 90-day Step-Up programme; however, the cooling solution was certainly not the quietest we've heard and was barely an improvement over the reference cooler. 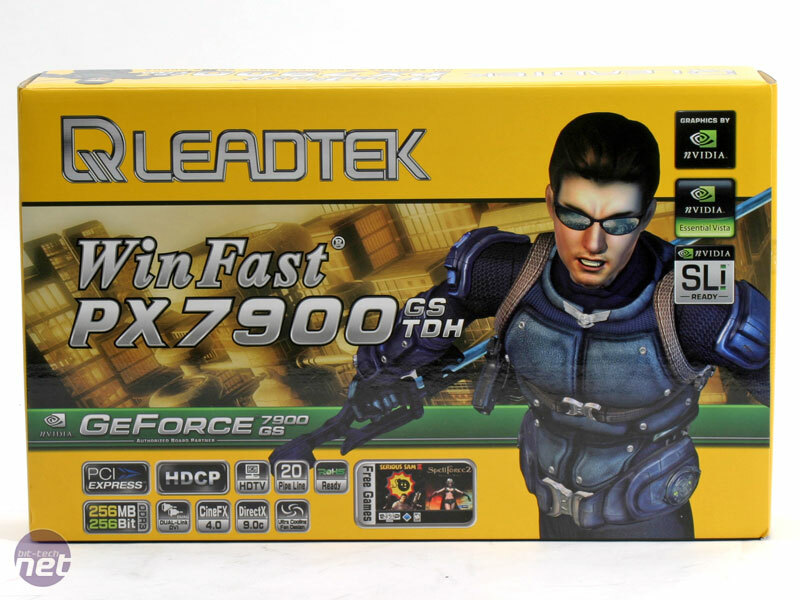 Fast forward to today – we have Leadtek's WinFast PX7900 GS TDH card on the test bench and have tested the card over the last few days. 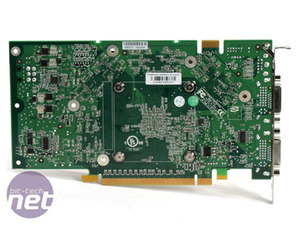 It's another card that comes with a custom cooling solution and it also comes with support for HDCP. Unfortunately, we didn't get this card in time for it to feature in our group test, but – from looking at the specs sheet – it definitely warrants a closer look. The box lists all of the features that the card supports, along with the bundled games too. 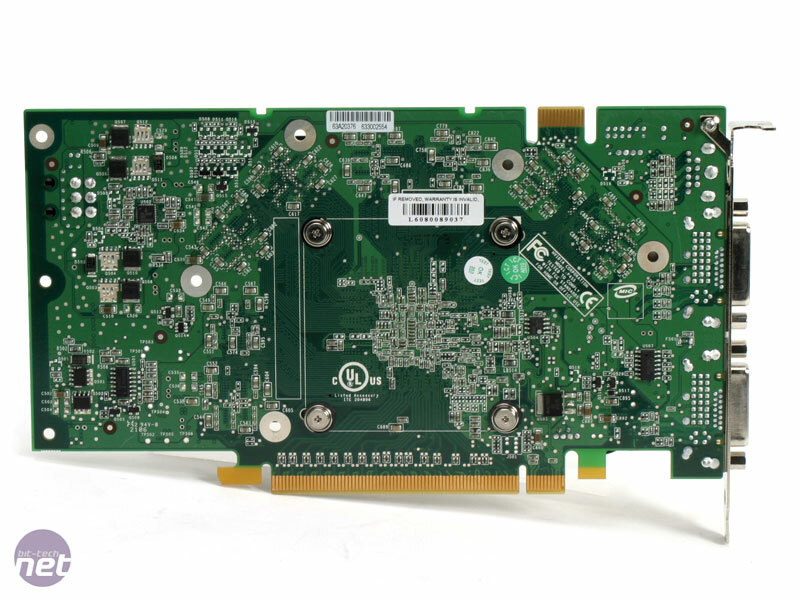 Not surprisingly, HDCP is advertised on the box and Leadtek also advertises that the card has an ultra cooling fan design – more on that later. Everything inside the box is well packed, with the video card inside a padded anti-static bag. The bundle of included extras is as good as we have seen from the company in the past. 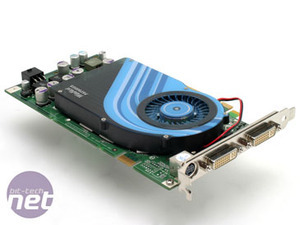 There is only one DVI-to-VGA adapter, but that isn't much of a worry in this day and age, as most end users use at least one monitor with a DVI connection. If you're not one of these people, you will either have another one from a previous purchase, or you can pick one up for next to nothing. 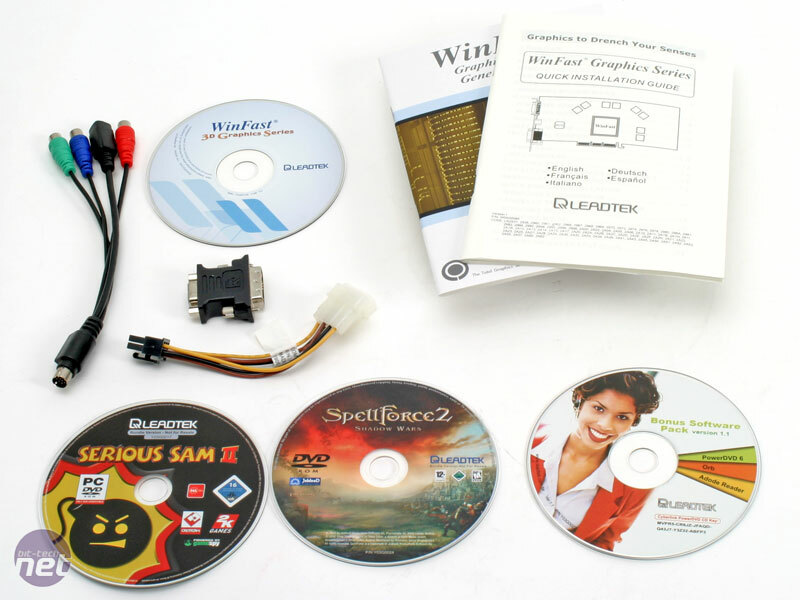 Leadtek also included a component/S-Video combi cable and a 6-pin PCI-Express power adapter. On the software front, the card doesn't disappoint. Both Serious Sam II and Spell Force 2 are pretty good games and are certainly worth a bit of play time. 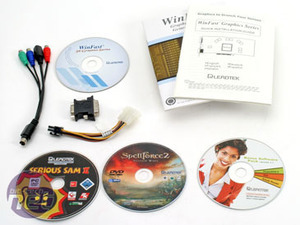 Leadtek also includes Cyberlink PowerDVD 6 and a driver/utility CD. 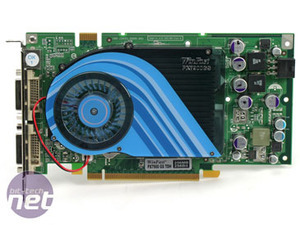 The card uses NVIDIA's reference design PCB layout and comes with 256MB of Hynix 1.4ns memory. The heatsink is mainly aluminium and cools the memory chips as well as the GPU core. Directly above the GPU, there is a copper insert to help transfer heat from the GPU into the surrounding environment more efficiently. 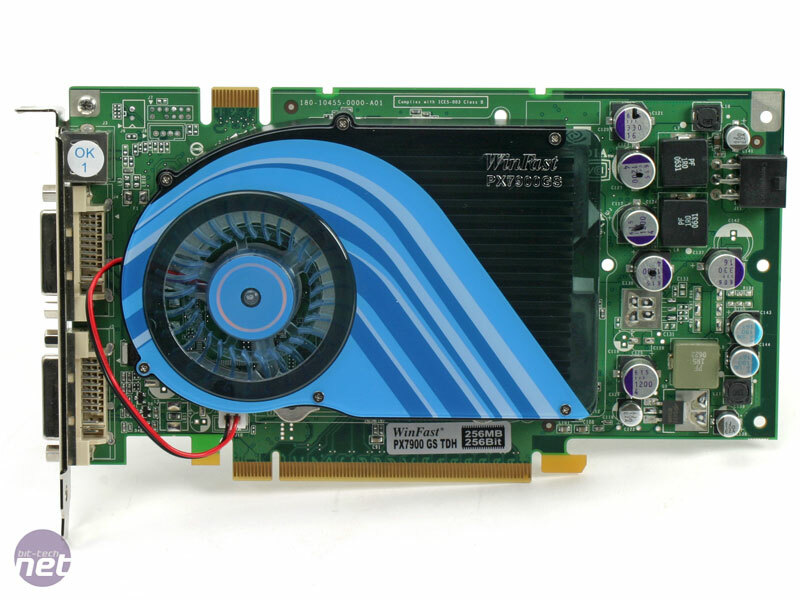 The heatsink/fan combination uses a variable speed radial blower and looks very similar to the GeForce 6800 GT reference cooling design. However, it is a refined design that is much quieter than the older solution. During gaming sessions, the fan didn't spin up at all when running at its factory clock speeds. The only way we could quantify how loud the heatsink/fan combination is, was to unplug our Zalman CNPS9500 CPU fan. 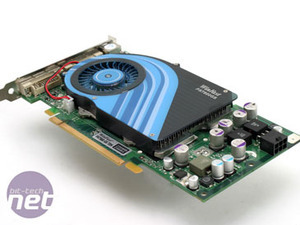 When the card was heavily overclocked, it did spin up a bit but it wasn't loud enough to become an issue. 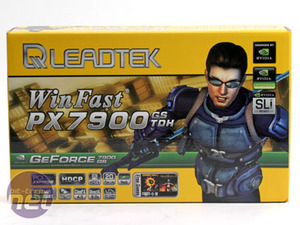 Top marks to Leadtek for coming up with a quiet but effective cooling solution on its GeForce 7900 GS. Warranty: Leadtek offers a two-year warranty covering parts and labour. During the first year in the product's life, your point of contact should be the retailer. If you're having problems getting hold of the retailer, or the retailer goes out of business, you should contact Leadtek directly. During the second year of the warranty, you should talk directly with Leadtek if you are having issues with the product. This is nothing special, but then it is enough for a card like this in our opinion.